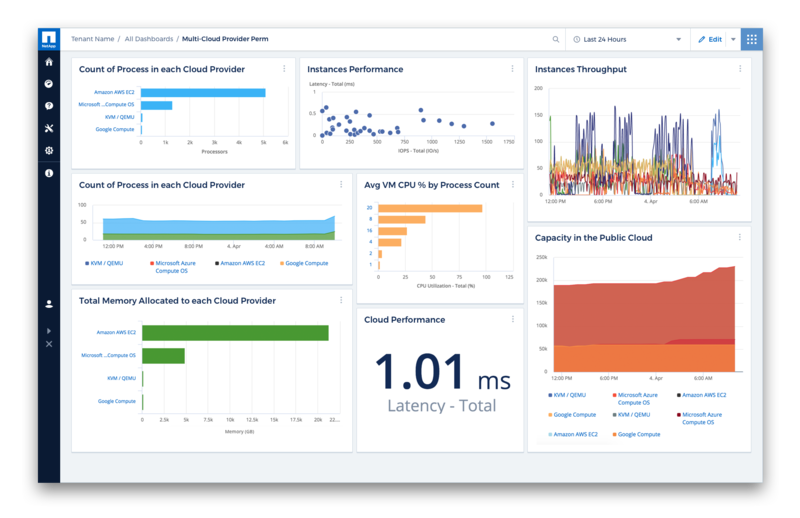 NetApp Cloud Insights is an infrastructure monitoring tool that gives you visibility into the entire infrastructure. 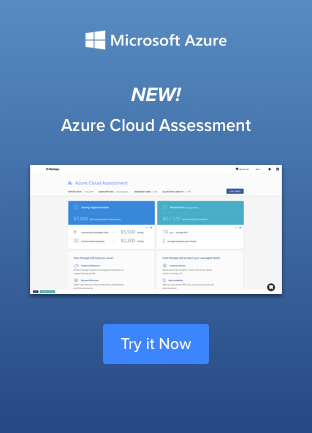 Cloud Insights advanced data collection and analytics capabilities, monitors, troubleshoots and optimizes cost across all resources including public clouds and private data centers. Less noise, more relevance. 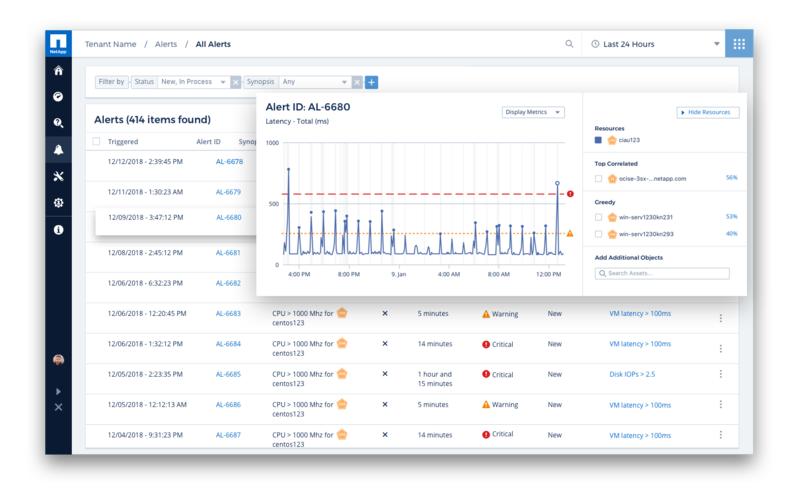 Targeted and conditional alerts you can customize precisely. Save money across your environment by identifying unused or abandoned resources. Discover opportunities to right size the infrastructure and optimize your entire spend. 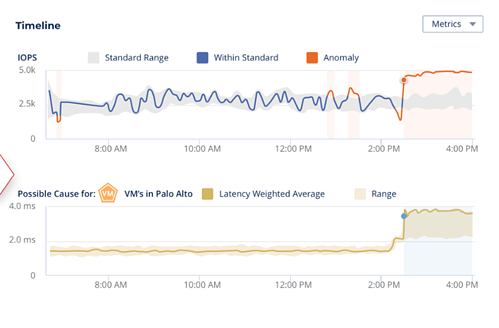 What is a Managed Unit (MU)? Pricing is based on the number of Managed Units (MUs) you wish to monitor. For example, if you have 100 hosts and 100 TB of storage, you would purchase 100 + (100/2) = 150 MUs. Have questions about the free trial or pricing?